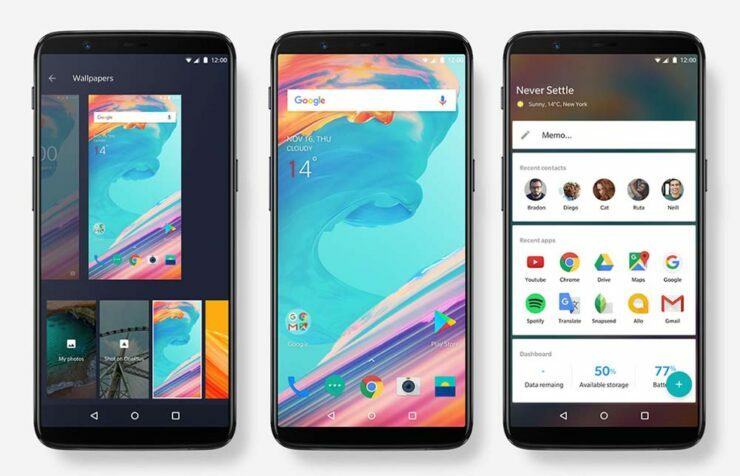 You can no longer buy the OnePlus 5T in the U.S. so it is pretty much a no-brainer that the company is gearing up to launch a flagship competitor this year and it is going to be named the OnePlus 6. For the first time, we might be seeing some various different features that were not present in the previous versions, so hopefully, OnePlus is able to succeed with the decisions that it has taken. OnePlus flagships are normally unveiled in June, but it appears the company is no longer keeping up with this tradition by launching the OnePlus 6 earlier. Most likely the phone will be announced in April, which is two months earlier than expected. OnePlus says that all of the OnePlus 5T units made for North America have been sold out earlier than expected. This means that the demand for the phone in the region was higher than the company’s estimates. If you want the phone, your best bet would be to look on eBay or Gear Best. It is remarkable that the phone has vanished from the market within 4 months of its inception. Thanks to a flurry of rumors and leaks in the past few months, a lot is already known about the OnePlus 6. The phone will be powered by the Snapdragon 845 and it will have a bigger battery than OnePlus 5. There are also indications of a massive price increase. The phone is expected to retail at $749 in the U.S. This is a huge difference, as the OnePlus 5T was launched at a price of $499. This seems like a paradigm shift for the company as it was known for offering great value with very purchase. Regardless, it is all just speculation at this point. If the company did run out of the OnePlus 5T ahead of the schedule, it couldn’t be indicative of an earlier release date for OnePlus 6. Whatever the case might be, we will find out in two months at the most.